Unless you haven’t watched TV or haven’t used the Internet in the last few months, you’re probably looking forward to the iPhone 5, which is expected to be announced any day now. According to several previous reports, the next-generation iPhone will find its way to all major four US carriers, including Sprint. In order to lure customers into the network, it’s now being reported that Sprint will provide an unlimited data plan. Unlimited plans allow users to pay a flat monthly fee for an unlimited amount of bandwidth, which is particularly useful for those who might want to stream videos or music over the cell network or perform other connection-intensive tasks. As smartphones have become widespread and common, the load on cell networks has also become greater, leading most carriers to discontinue their unlimited plans altogether. The only exception is Sprint, which currently still offers the plan. 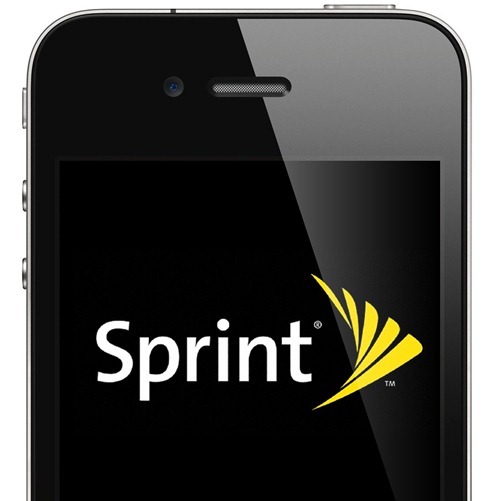 If the iPhone 5 does indeed come to Sprint, the exclusive plan would put the network at a huge competitive advantage and possibly attract more users, something the network currently desperately needs. Indeed, Sprint has reported operating losses over the last 15 quarters as its consumer base has shifted to other carriers with better phone offerings, yet the combination of a popular phone like the iPhone and a generous data plan could be just what Sprint needs to reverse this trend. Keep in mind that this report came from an anonymous source, therefore it should be taken with a grain of salt. However, the same can’t be said about the possibility of the imminent release of a Sprint iPhone, which became more likely than never after Sprint reportedly instructed its employees in an internal memo not to comment on the recent rumors with its customers, which is just corporate speak for “it’s coming, just don’t talk about it yet”. Another leaked Best Buy internal memo confirmed the device’s existence once again. The iPhone 5, which has been rumored for several months, is expected to bring many long wished-for features, such as a dual core-A5 processor, similar to the one found on the iPad 2, a larger screen for enhanced video playback, an 8-megapixel camera and perhaps a brand-new thinner case design. The new device is expected to be announced later this month and reach shelves in October.